This wonder of nature is full of serenity and tranquility. 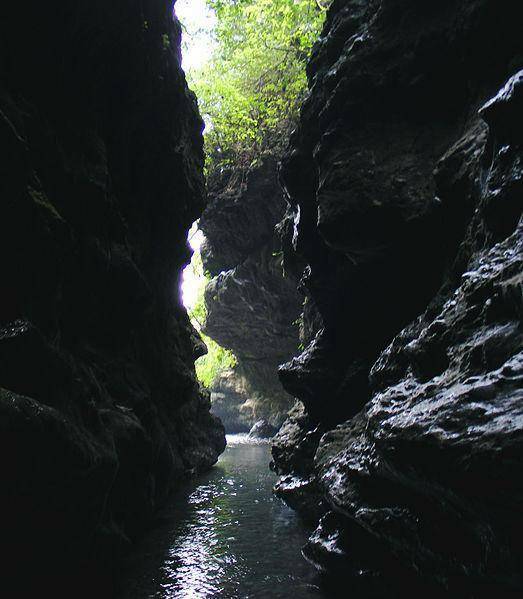 Robber’s cave is also termed as “Guchhu Pani”. Here water streams flows underground at one point and comes out to surface on the other point. This nature’s wonder mesmerizes the tourists. Tourists who opt for peaceful getaway with hills and springs must visit Robber’s cave.